Sometimes busy life makes us forget the joys and ways to enjoy life. 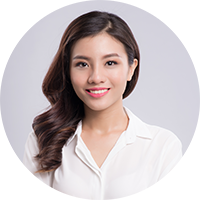 Therefore, Thao Dien Pearl Apartment understands that and offers modern services to help residents release stress after a hard-working day. 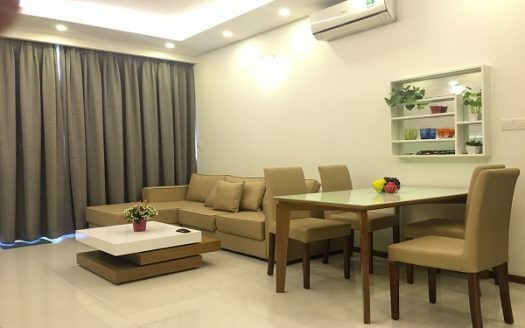 Thao Dien Pearl Apartment Located conveniently on Quoc Huong Street, Thao Dien Ward, District 2, HCM city, along the Saigon River, on the fringe of District 1, only 5 minutes travel time from Thao Dien Pearl to the city center. 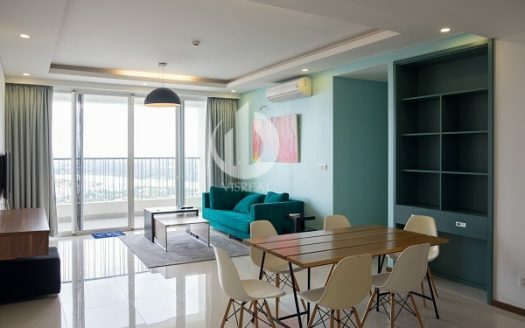 Due to an excellent location close to the central business district and bordering the Saigon River, the name of Thao Dien Pearl Apartment has been chosen for the largest property development project in Ho Chi Minh City. 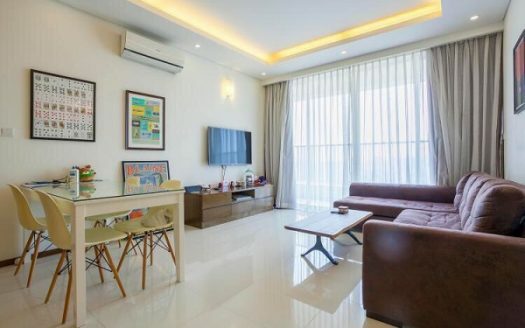 Master plan What are the main attractions of Thao Dien Pearl Apartment? The project mixes 3 levels of the commercial center and 2 residential towers, where different volumes and terraces compile the commercial center, avoiding a massing effect that could cut off urban continuity. The towers are placed in staggered rows, in order to give a nice view of every apartments unit. To reduce the impact of heat gain and solar glare, a double facade with large loggias provide essential shading in this tropical region. These loggias also provide enjoyable outdoor space, in continuity with an indoor living room. On the roof level of the commercial center, a large residential landscape terrace swimming pool area offers a nice and quiet resting area. The last levels of the towers are duplex units with large gardens/swimming pools area. The designers achieved their objectives by designing such building meeting various criteria such as Quality of life, Modern Architecture, Cost-Effective Construction, Environmental Friendly Care. The Thao Dien Pearl project is definitely a modern mixed-use building in line with the current concern of energy saving and environmental integration. 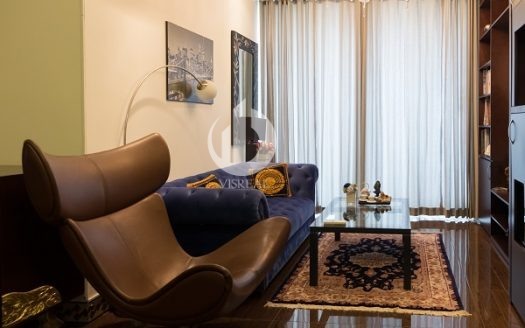 The apartment –supermarkett – service complex with basement parking being connected with city’s infrastructure projects, will meet all your requirements of location, services, and amenities. With our infrastructure advantages of being a part of the development plan of Ho Chi Minh City, you can be proud of experiencing the most advanced amenities. This is class. We’ve chosen this land, to build and fill up your dreams. We understand and we build for you. From the first metro station at Ben Thanh, you will be in Thao Dien station in 5 minutes. There is not even enough time to skim through a news column. Try to snap as many photos as you possibly can within that short time. Is it Saigon or New York? The unique architect with open-air designs brings you closer to nature and stimulates your emotions. When you are in the mood for silence, you can relax in your own corner. Or when you are feeling more sociable, you can feel the warmth around you. Oriental and Western architect blends with each other to create a harmony that suits your own interest. It could be a downbeat Japanese style apartment to calm you down. Or it could be a simple yet impressive style to match your bold personality. Is there a better living standard? A harmonized blend of high-rises and premium villas. A view of greeneries surrounded by plantations and rivers. 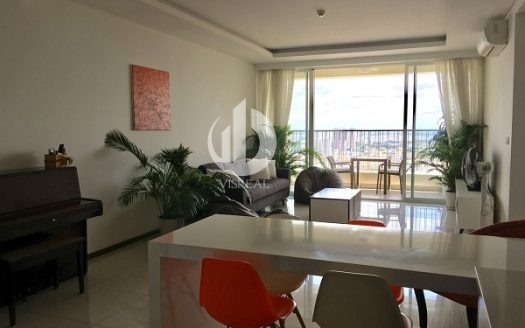 A fully-furnished, conveniently located place, surrounded by shopping malls, connected by metro-tram lines and main traffic routes… All define a class of living – Thao Dien Pearl. Smile and you’ll find yourself surrounded by friends. 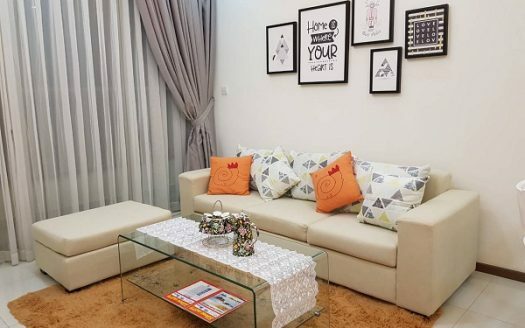 Your neighbors are residents of Thao Dien Pearl and the adjacent Thao Dien villas. Respecting others’ privacy is a common understanding here, yet it still remains a caring and cozy neighborhood. This is where you can find kind neighbors – the real friends when needed. Every day becomes the new adventure. Every step that you walk gets you to the convenient moments of your life. Have you ever wondered about the health benefits of landscape architecture? And not just in a general sense but in specific ways, that can truly enhance the lives of individuals. People enjoy being in nature for multiple reasons: to work out, to escape from the stress of everyday life, or to simply breathe fresh air. Others head to the mountains or the woods to find a cure for what ails them and to reap the health benefits of spending time in the great outdoors. Whatever your goal, it is evident that spending time in nature is beneficial to both your mental and physical health. While some of these benefits are well known — such as interacting with nature to reduce obesity and stress — other benefits are still hidden from public knowledge and are being studied by the scientific community. – The swimming pool has a nice view directed toward Thao Dien village and Saigon River together with Jacuzzi and children pool separately. – The community room on both the ground floor and service floor. – Locker-shower areas for sauna and steam bathroom. 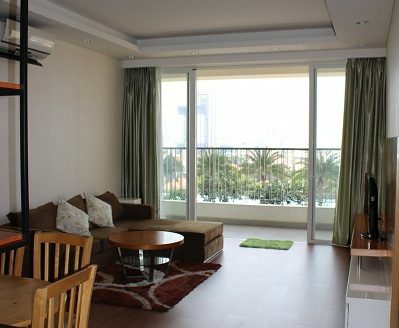 Thao Dien Pearl is a high-end apartment by criteria “Just come in the portable suitcase” in Vietnam for the first time. 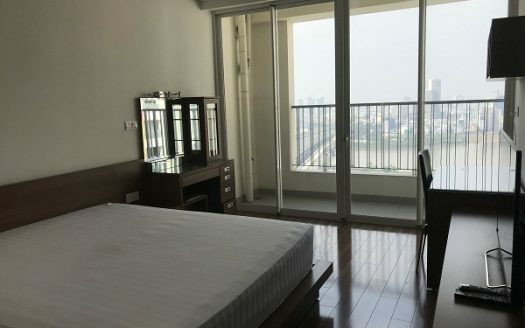 When you hold the keys is also when you are handed full furniture to be able to live comfortably with the five-star hotel standard at the apartment. 24/7 security cameras, security booths at each building, 24/24 mobile patrols… ensuring absolute privacy and safety for all residents. The living room is one of the highlights of the house. Living room furniture reflects the luxury, richness, and eye of the host. The living room is also the entertainment room, family activities, helping people closer. Your bedroom is your personal retreat, the place you go to rest and recharge. While the bedroom is often one of the last spaces in the home to receive a decorative overhaul, it is one of the most satisfying rooms in the house to redesign. What constitutes a perfect bedroom is a matter of personal taste, but there are several factors that all great bedrooms have in common. The perfect bedroom uses color as a decorative tool. Perhaps more than any other element, color sets the tone for a room, creates a mood and evokes emotion. Warm colors such as red, orange and yellow usher energy and excitement into space. Bright yellow has been shown to make babies fussy, and red and orange have been proven to stimulate appetite. If you want a high-energy, fun bedroom, opt for a warm color palette. Cool colors like blue, green and lilac are considered tranquil and calming. The color blue has been shown to increase concentration skills, and as a primary color in nature, green is found to evoke feelings of relaxation. The perfect bedroom includes a color palette full of hues that promote the atmosphere you desire. The kitchen in the apartment is very beautiful and well-decorated. After a day of work, this is the cozy space for the family to share and talk. A bathroom is a part of the house intended for private sanitation. It is also a place where we can loosen up our tired mind and body to isolate us away from stress. Immersing in a half-filled bathtub has been a custom for a few to relax after a long tiring day. People feel refreshed after taking a nice shower and feel comfortable after attending to their hygiene. Basically, there are plenty of things a bathroom can offer that its definition does not only limit to as for personal cleanliness or a word used to euphemize as a room containing a toilet but a room vital for people to meet relaxation at its best. So you might want to consider adding up an extra effort to beautify your bathroom to maximize comfort, space, and aesthetics. 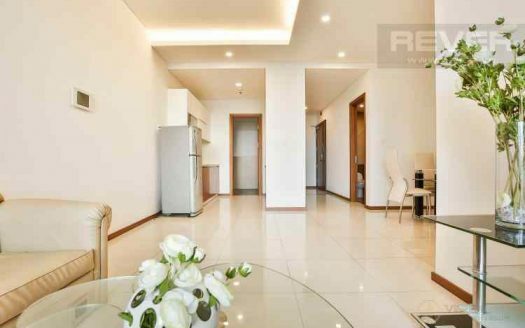 After our article, hope readers will have the general overview about Saigon Pearl Apartment. A comfortable life is always the wish of everyone. 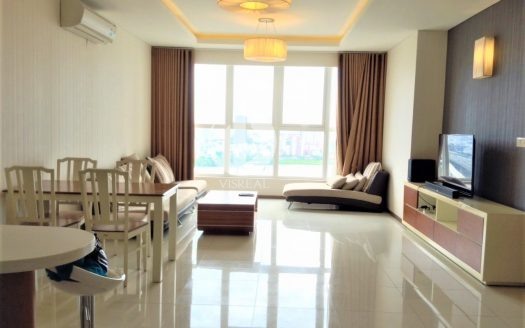 Saigon Pearl Apartment always try to bring the most comfort to the residents. 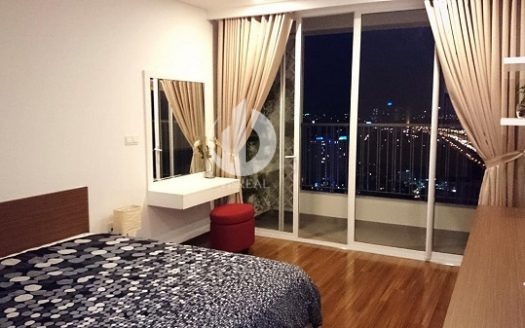 Do not hesitate to buy Saigon Pearl Apartment now. 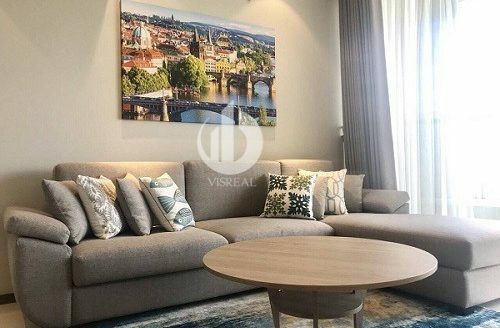 Visreal strives to provide you with a superior living experience and exceptional care, from your consideration stage to after your rent contract ends and even further. We aim to not only your consultant in real estate but also a friend who can support you the best we can.